2011 is the first year I really started noticing the herring of the Salish Sea. In past years I’d notice the occasional glimmering ball of “bait fish” or “forage fish” from the dock of the Friday Harbor Labs or a bluff of convenience in the San Juans, but they were always pretty limited — typically isolated, not very dense, and about a meter across. But last summer I sailed through a tremendous herring run when transiting from the San Juans to Seattle and witnessed feasting — by minke whales, harbor seals, sea birds, and even a humpback. 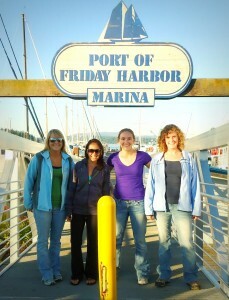 Then this fall the students and Robin captured underwater video clips of forage fish, probably herring, at Lime Kiln. 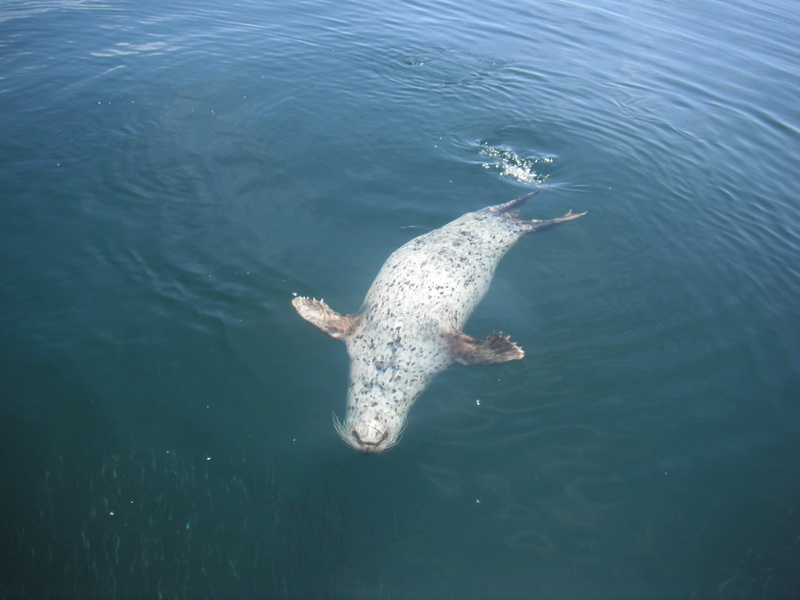 And then yesterday Robin mentioned seeing about 30 harbor seals chasing herring all around the docks at the Labs as we prepared to deploy a fish tag receiver on the far side of San Juan Channel with Tina and Chuck. While scoping out the site, she and I were pleasantly surprised to find a small school of herring very close to shore at Point George on Shaw Island. It was a glassy calm, sunny November afternoon, and it was quite beautiful to watch the fish swimming slowly in and out of the little rocky embayment. Here are a few videos that capture the underwater scenery. After these sightings and some intriguing talks at the recent Salish Sea Ecosystem talks (in which Fred Felleman made it clear that we are not paying enough attention to our herring stocks — especially on this side of the border), I”m left feeling that these shiny fish warrant further study, appreciation, and conservation effort. Does anyone else have herring highlights to share? How about handy ways to keep track of the status (2008 report) and dynamics of herring throughout the year? Isn’t it great having it warmer longer and being able to soak up the sun longer once summer is over?! Maybe you know the reasons from various classes or the news. 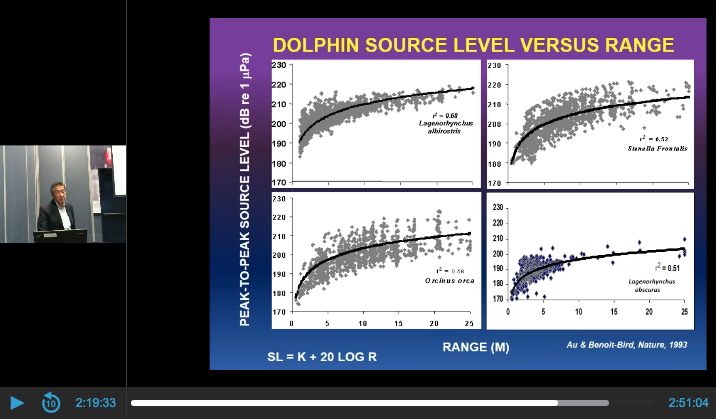 Besides hearing how high CO2 levels are do you actually know how CO2 levels are affecting organisms physically? CO2 is like a fish drug that is affecting their olfactory systems and desensitizing fish to instinctive behaviors. A brief background – Ocean inhabitants, especially coral reef inhabitants, are sensitive to changes whether it is temperature, CO2 concentrations, or pH. If CO2 levels continue to increase as they are, by the end of the century, there would be about 1,020ppm of atmospheric CO2 (more than enough to dramatically affect multiple marine organisms). Atmospheric and dissolved CO2 levels are linearly correlated. 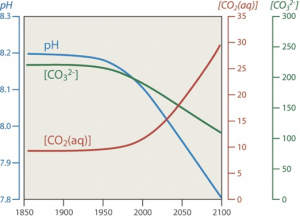 If atmospheric CO2 increases, dissolved CO2 in the ocean increases simultaneously. CO2 and pH levels are indirectly correlated. 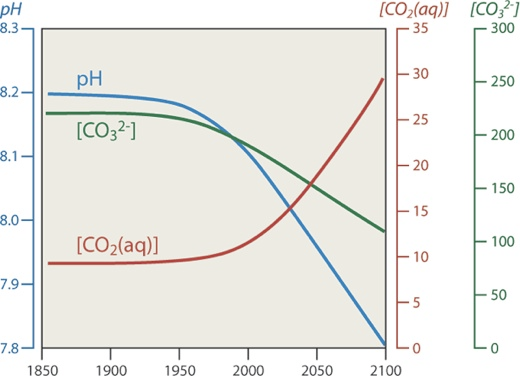 If dissolved CO2 increases, pH decreases. If maintaining down the current path, oceanic pH would decline up to 0.4 units, making the ocean even more acidic. Munday et al. conducted a study to see the effects CO2 levels have on fish populations. This study was looking at clownfish and damsel fish larvae and how they respond to three different levels of CO2. The control was current CO2 levels (390ppm), 550ppm, 700ppm, and 850ppm. Behavioral responses and olfactory cues from predators were noted and it was noticed how drastic the effects of CO2 levels really were. With each increasing dosage the results were more significant. Natural and instinctive behaviors are thrown off due to the destructive influences CO2 has on the olfactory system. Instead of smelling predator cues and hiding, the increased CO2 levels cause clownfish and damsel fish to be less sensitized and alert. The fish participated in increasingly risky behavior such as spending more time where predator cues were present, swimming farther from the protections of the reef, and being more active but less alert to predator cues. The longer a fish is exposed the worse the symptoms. Age also increased the severity of the symptoms. Noting the same change in behaviors another experiment was conducted with predator encounters. The more frequent, careless, and risky behaviors became the higher mortality rate climbed. Not only do rising CO2 levels cause concern for species, but trying to sustain the species at risk becomes more complex. Protecting an ecosystem may no longer be enough if fish are being easily preyed upon due to the severe behavioral effects of increasing CO2 levels. Assuming other marine species will exhibit similar responses, the effects of rising CO2 on biodiversity of marine ecosystems could be significant and the effects irreversible. Chinook salmon are already endangered and, if the hypothesis is correct, the increasing dissolved CO2 levels could be an additional threat. Chinook, being the Southern Residents primary food source, may have a crucial impact on the killer whales if they cannot handle the added stress from rising CO2 levels. Will the Southern Residents adapt to the CO2 levels or will they suffer as much as the Chinook and other marine organisms? The 4 students in the Fall 2011 session, along with past and future students, will study the environment and see how different factors affect the killer whales. Students are looking at relationships between the whales and salmon, human influences, and natural influences. We all start our first expedition Sunday (18th) to start collecting data for our final projects. Watch for our final projects as time moves forward!